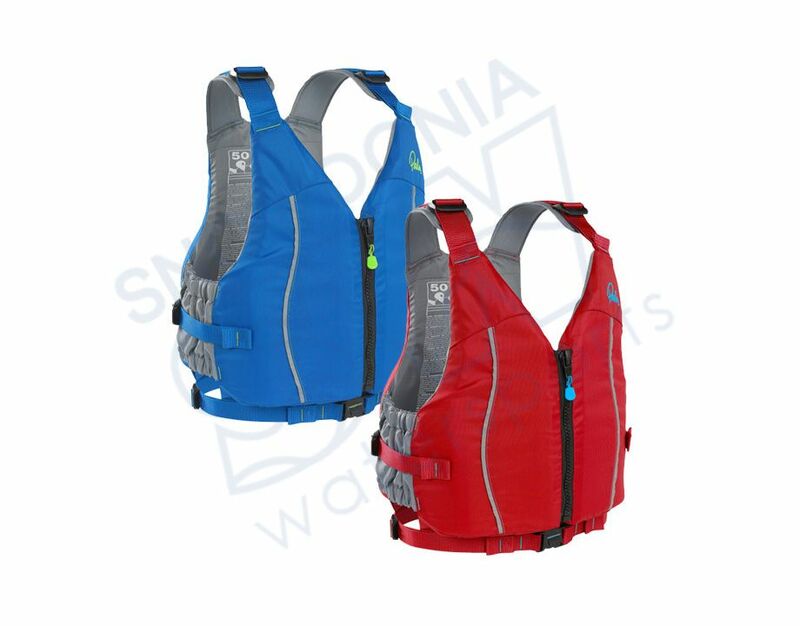 A simple, slimline buoyancy aid for general water sport activities. The central zip and adjustment straps make it easy to put on and fit. Comes in a range of sizes and colours.